Ever wonder if students' voices are heard at U-M? Recently, the U-M Board of Regents approved plans for renovation of the Michigan Union, and students have helped drive the planning process. The Michigan Union Board of Representatives (MUBR) and the student organization Building a Better Michigan (BBM) were instrumental in gaining student support and successfully advocating for improvements to the Union. Jason Comstock, co-president of BBM, recently delivered a speech to U-M President Mark Schlissel and the Regents to raise awareness about needed renovations. “We provided input to the architects and designers on what students would like to see changed in this project. We also toured the unions at Ohio State and Cincinnati to identify features of their buildings that we can incorporate into our own renovation,” he said. The Union was founded by students and has always been a central location for student involvement, activism, and social structure, he says. Thus the renovation design continues the time-honored tradition of students being at the heart of the Union. Helen He, MUBR chair, agrees. 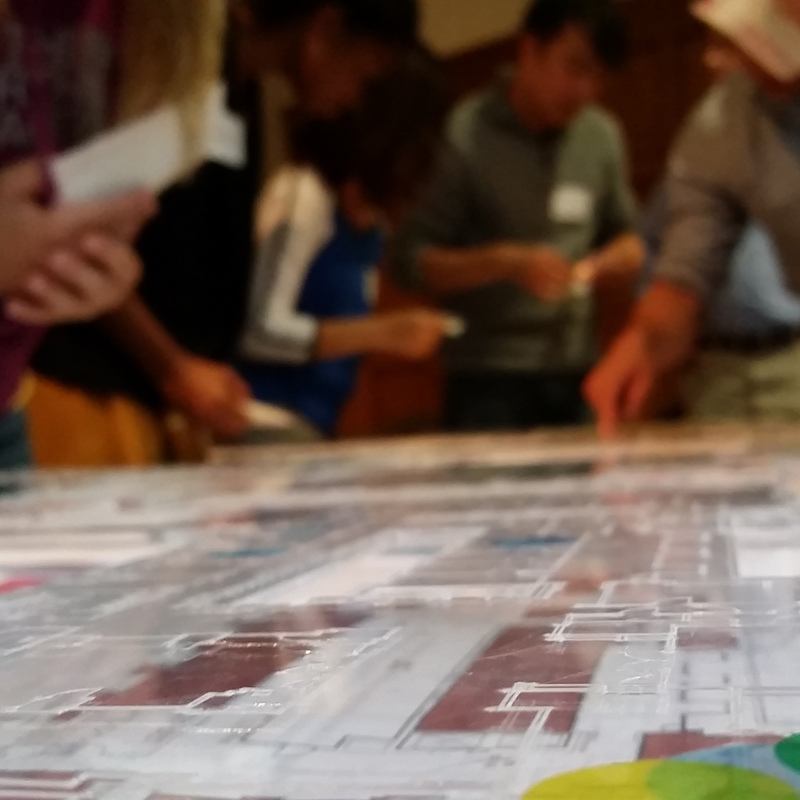 “Student input is critical to the Michigan Union renovation process. Thousands of students walk into the Union each day and their activity is what makes the Union thrive. Students provide a fresh and necessary perspective to the renovations and we hope that the end results will reflect what students have voiced,” she says. Groundbreaking on the project is anticipated in spring 2018, with expected completion in winter 2020. For more information, visit Re:Union.